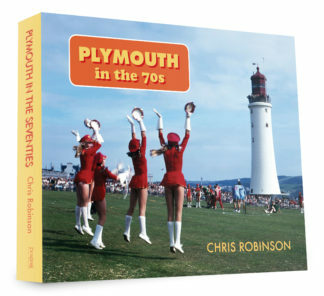 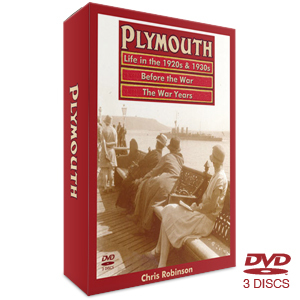 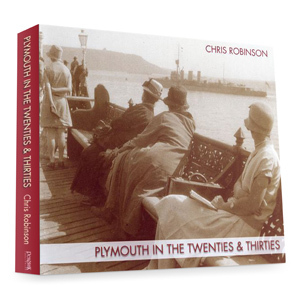 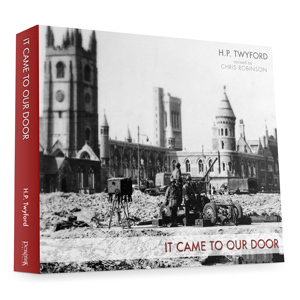 Chris Robinson’s Plymouth in the Twentieth Century series offers up an unprecedented collection of images of the City at different times across the last hundred years or so. 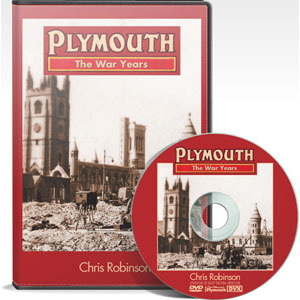 Generally divided up into periods of no more than 20 years at a time the series chronicles all the important elements of the City’s experiences through two World Wars and the massive post-blitz programme of redevelopment. 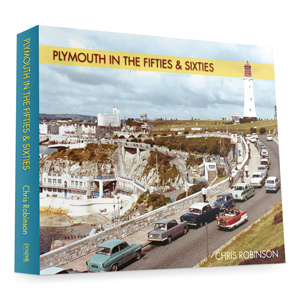 Each collection contains between 500-600 images that complement a well-informed narrative and bring each era to life. 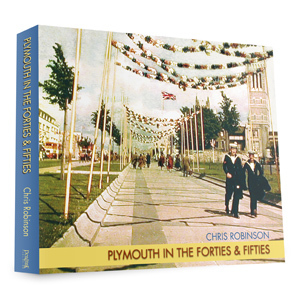 From formal occasions through social and sporting highlights each decade is captured in graphic detail and the books are guaranteed to give the reader a fascinating insight and/or a wonderfully nostalgic trip down memory lane. 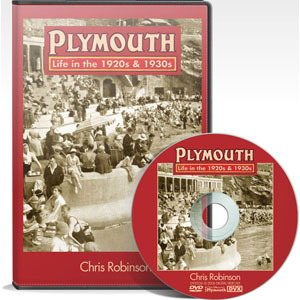 grandparents or even great grandparents hail from the area then this is the perfect way to get an idea of what their world was really like. 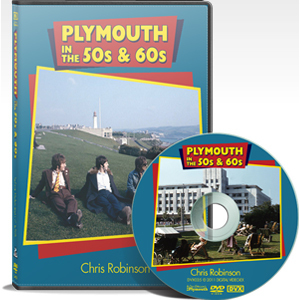 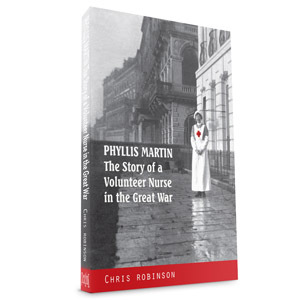 Each of the books in the series is, remarkably enough, accompanied by a DVD, written and narrated by Chris and produced in collaboration with his longstanding colleague Alan Tibbitts. 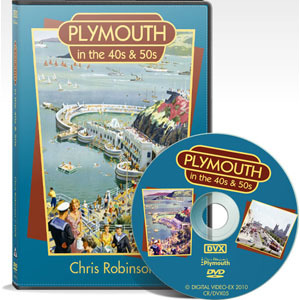 These films take us back through time in a wonderfully vivid way, featuring not just stills but some dazzling footage that the two have collected over the course of the 25 years that the two have been working together.